Booking Mistajam will cause a storm at your special event! We are a booking agent for Mistajam, and can arrange for them to perform for your guests. The fearless approach in delivering the ultimate blend has seen Mistajam’s army of supporters grow as quickly as he’s shrunk, steadily achieving his weight loss plan. He’s risen through the ranks of BBC 1Xtra and Radio 1 at a speed that (a dramatically slower) one Mr. Usain Bolt would be proud of. At the age of 14 Pete Dalton, started cutting his teeth working with local youth sound systems, playing multi-genre sets, working with Nottingham rap crews and graduating to playing house parties, youth clubs, carnivals and such. He was doing all this while studying for his GCSE’s and holding down weekend jobs, including stints at a café in the budget clothing store C&A and music shop MVC (although he accepts no responsibility for both chains closing down) goes some way in explaining his strong work ethic. 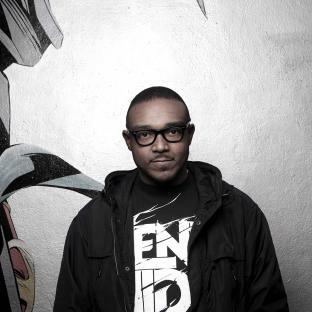 Mistajam continued to keep it real with various stints like writing for magazines such as the now defunct Grandslam & Big Daddy, becoming a go-to DJ for acts from both the US and UK, and putting on many events in Nottingham along with his then business partner Joe Buhdha. In fact, up until the end of 2007 Mistajam juggled a 9-5 job until his life, which involved playing Grime did pay, during which time you may even have bought a loan from him over the phone at credit card company Capital One. After being talent scouted at one of his own Nottingham events to host an overnight Thursday night Hip Hop show and his attempts at injecting humour and taking musical risks didn’t go amiss, he joined BBC Radio 1Xtra in 2005. He moved up the ladder onto other, with higher profile radio slots to show the multi-genre skills he had since his youth soundsystem days, which subsequently led to the peak time evening slot he now holds. 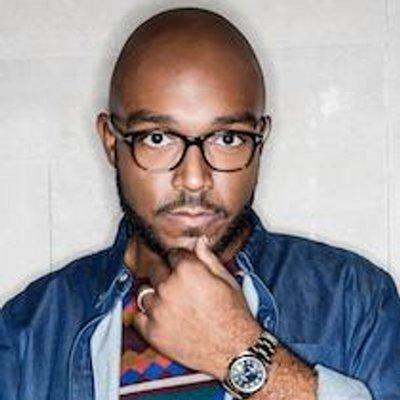 MistaJam is now regarded as one of the go-to-men for breaking new music in British radio. This position was further bolstered with TV work both in front (as presenter) and behind the camera (as music consultant) on the show I-D magazine described as “pioneering the future for Youth Culture” – No Hats No Trainers. Mistajam hopes to have the broadcasting longevity and versatility of Terry Wogan, the technical skills & deck-confidence of DJ Jazzy Jeff and the kudos of his broadcasting heroes like the late John Peel, legendary David Rodigan, the ultra credible Pete Tong and groundbreaking Trevor Nelson; Mistajam is lucky that the only mix he’s fluffed on legal air to date was when he attempted cutting a Christmas mission mixpossible from Cliff Richard into Mariah Carey and Dizzee Rascal. “Scientifically impossible”– or so he says. He admits his fault for playing Cliff. But 10 years down the line, MistaJam hopes to be entertaining the nation on BBC Radio 1 and 1Xtra, while also doing some music-based TV work. He can now be heard on BBC Radio 1 and 1Xtra on Saturday, and on BBC Radio 1Xtra, Monday to Thursday with Your Key to the Underground. Contraband is the UK’s top booking agent, with amicable, skilled account managers who guarantee you the best deal possible. 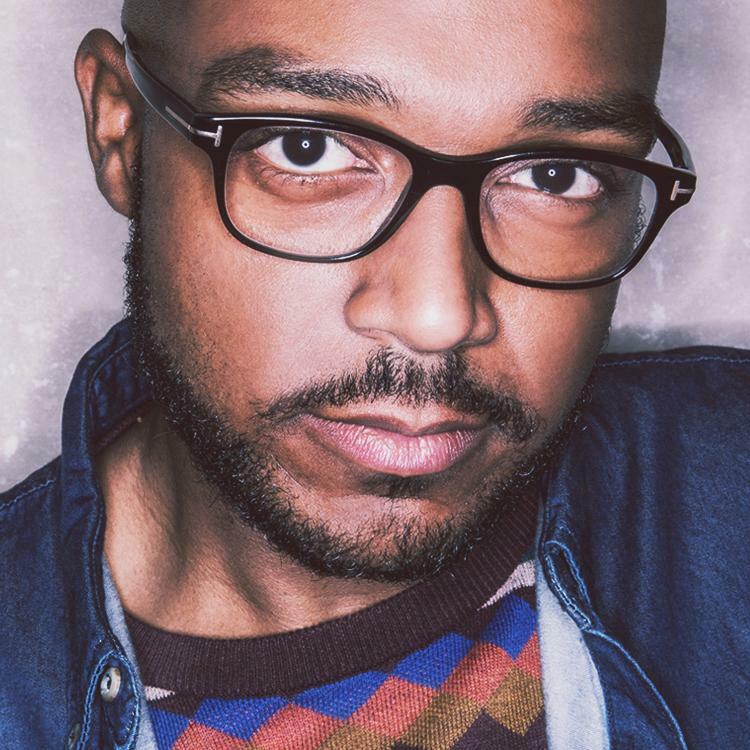 Contact us today if you would like to book MistaJam to be the headline of your event! We as your booking agent are more than happy to help you create the most memorable moments with MistaJam. For a man I once mistook as Sean Kingston I can but apologise. MistaJam is clearly the future of radio and if I had a new tune to break and Annie Mac, Zane Lowe or any other tastemaking DJ was parring me, I’d definitely go to him. 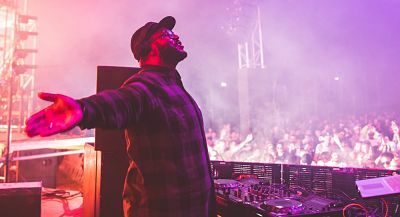 MistaJam, is the golden boy of Radio 1 bosses Andy Parfitt and Ben Cooper, having just begun his own two hour Saturday night show… But he is also taken seriously by his musical peers. A lot of radio DJ’s flop in the real world… MistaJam’s proved he’s NOT one of those DJ’s… No hype, just fact.